Relaxation and discovery - that's a holiday on the natural camping site! The largest camping site in the "Spreewald" has no plots but natural camping spaces in the true sense of the word. 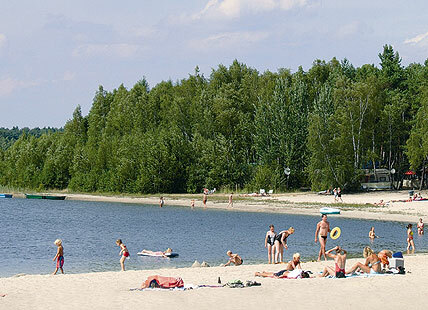 Our camping site with generous plots is located at a small forest lake surrounded by extended pine forests. 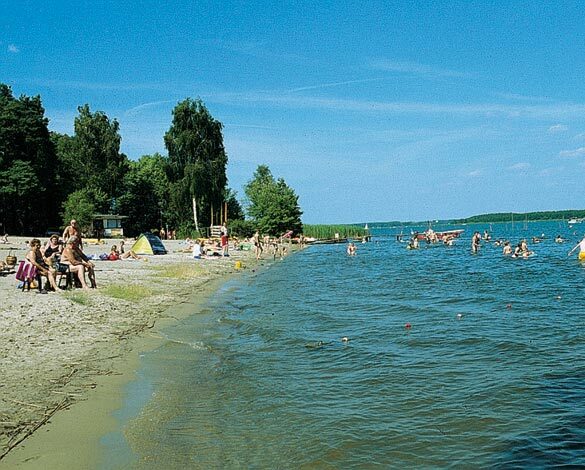 There is a family friendly beach located directly at the camping site. It is the only lake-campsite when entering the "Spreewald", a unique cultural and natural landscape in Europe.